This year marks the 20th anniversary of the design of the Viper 640 and the 10th anniversary of the relaunch of the Class Association. The Viper 640 is now a truly international class, with active fleets in seven nations across three continents. 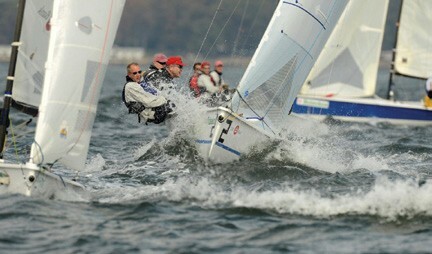 The Class Association is celebrating these milestones by hosting the first Viper 640 International Championship – The Aspen Viper 640 International Championship presented by EFG, with sailors competing for a prestigious new trophy open to Viper teams from around the world. The International Championship will be hosted by the Royal Bermuda Yacht Club and the Royal Hamilton Amateur Dinghy Club on Bermuda’s Great Sound November 16-19, 2016 preceded by a warm-up regatta November 13-14. 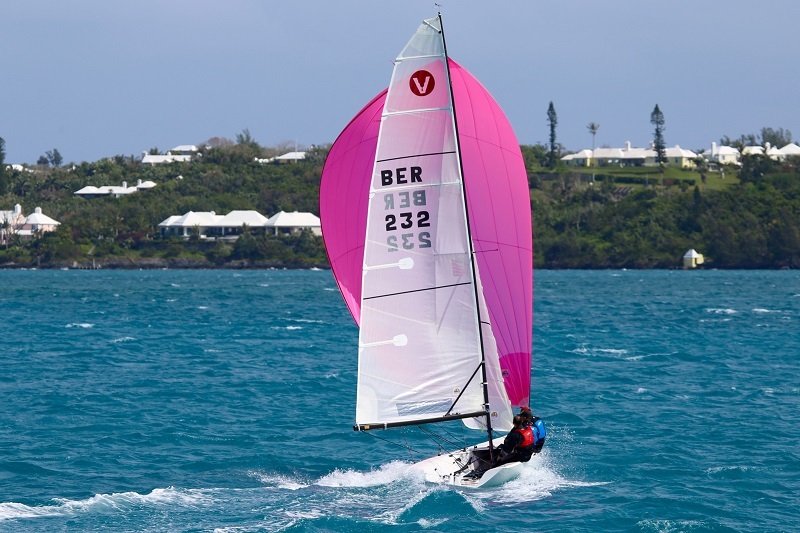 More than 50 Viper 640s are already registered with teams coming from North America, Europe and Australia, this will be the largest one-design keelboat regatta ever hosted in Bermuda. Combining the stiffness of a keelboat with the acceleration and planing abilities of a dinghy, the 21-foot Viper 640 was originally designed and built in 1996. With a goal of reinvigorating amateur one-design sailing with a fast, fun, easy-to-sail and affordable sportboat, the class was relaunched in the U.S. in 2006 with a new, self-governing Viper 640 Class Association and a new builder (Rondar Raceboats in the UK). The Aspen Viper 640 International Championship presented by EFG will be held concurrently with the 20th Anniversary North American Championship. The overall winner will be crowned as the first Viper 640 International Champion, and the highest-placing North American team will receive the Class’s coveted North American Championship trophy. In addition to Aspen Insurance and EFG, the event Host Sponsor is the Bermuda Tourism Authority. Shipping sponsors include the Bermuda Container Line, Bermuda International Shipping Ltd, Somers Isles Shipping Ltd, and Bermuda Forwarders. Supporting Sponsors include Goslings, Gubinelli Wine, Oleander Cycles, Newstead Belmont Hills, and Island Construction. For more information, contact epadin@padesta.com. For more information, visit viper640.org or contact Viper 640 Class Association Administrator Ed “Buttons” Padin at epadin@padesta.com. Anyone interested in chartering or purchasing a Viper in Bermuda should contact Rondar Raceboats’ Dan Tucker at Dan@rondarboats.com. For more information about the The Aspen Viper 640 International Championship presented by EFG, contact event chair Doug De Couto at decouto@alum.mit.edu or Royal Bermuda Yacht Club Commodore Somers Kempe at somers@mahoganyreef.com.